Do you ever find the perfect item at the thrift store...the price is right...but the color is all wrong? That's what happened with my recent find. 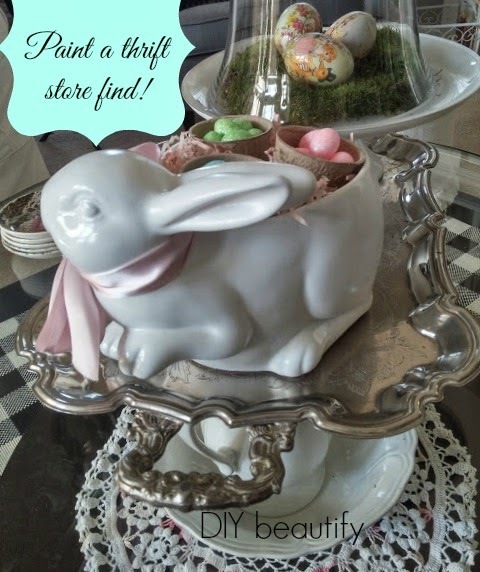 I've been on the hunt for inexpensive bunny and lamb decorations for decorating my home this Spring and on into Easter. Until this week. 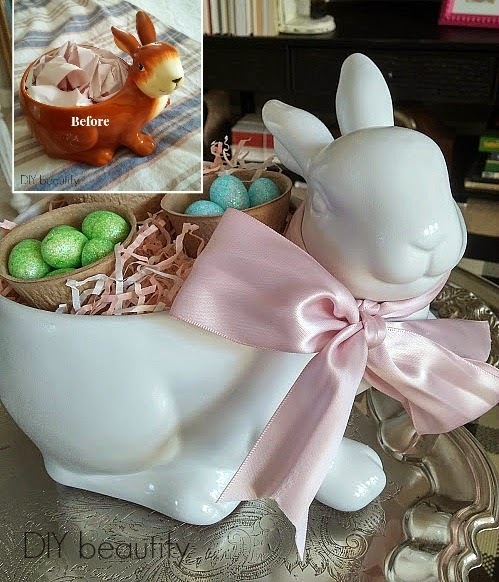 I popped in to a local Goodwill and found this adorable ceramic bunny bowl. The price was great ($3.99), but I didn't want a brown bunny. I wanted a white bunny! He was in perfect shape with no chips or cracks and he has the sweetest little face. So I brought him home and gave him a couple coats of white spray paint. Because this was a budget makeover, I used paints I already had. My white paint was flat so I finished with a coat of clear glossy enamel. Look at my little bunny bowl now! With the addition of a pink satin bow, and his 'tummy' 'back'? all filled with treats, doesn't she (the spray paint changed her gender!!) fit in with my spring decor so much better? 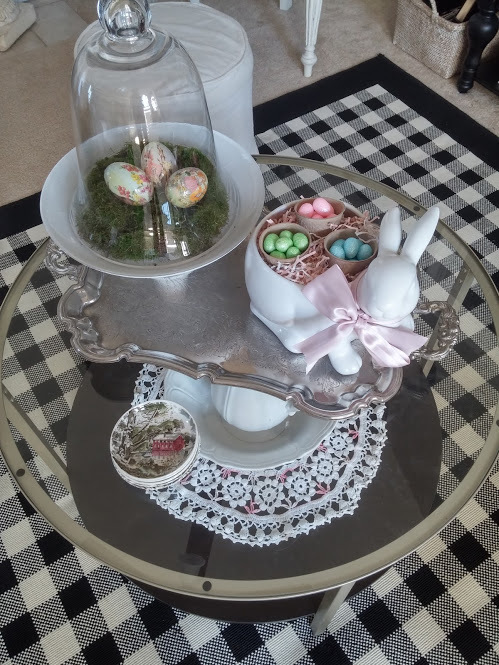 I had some mini peat pots leftover from when I made my Flower Pot Wreath, so I took three and filled them up with tiny glittered eggs from Dollar Tree. She's so charming now, isn't she? 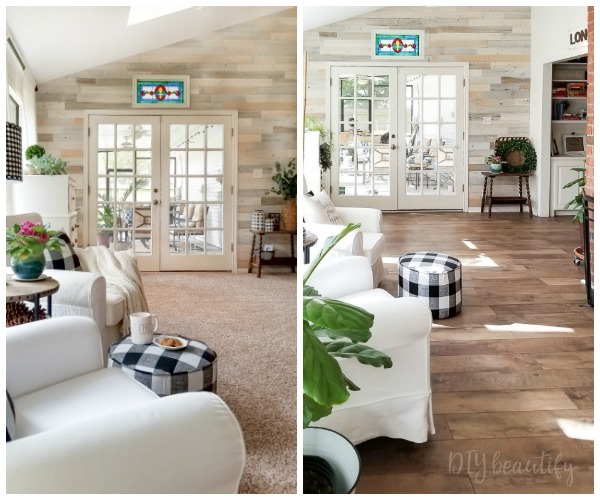 A cheap and easy upcycle! So the moral of today's post? Don't walk away from something you like just because the color is wrong. A can of spray paint can work wonders! Have you 'upcycled' something ceramic or glass with spray paint? Tell me about it! I like it! I also like what I can see of the surroundings!! How sweet! Love it now. I agree, now she is a girl, when brown he was a boy. 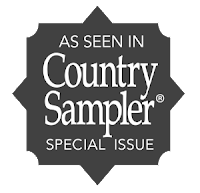 Your vignette looks so pretty and springtime. 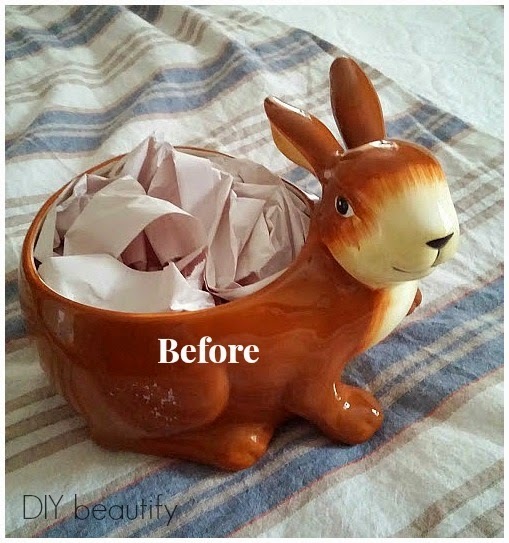 Hey Miss Dishywoo, I'm so glad you like my bunny upcycle :) Thank you for your comments! It was very clever to paint the rabbit. I love how you decorated your cloche. Great idea. Slapping my forehead here! 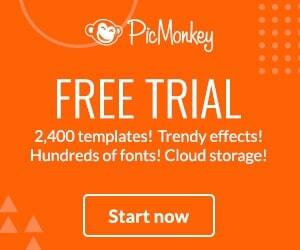 Why didn't I think of that! 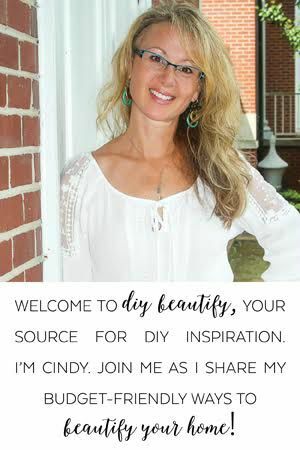 Haha, sometimes it takes someone else to point out the simple things...happens to me all the time ;) That's what's so wonderful about Pinterest and creative blogs! 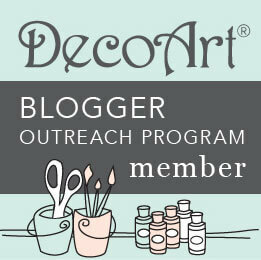 Thanks for stopping by to comment...now go look for some thrifty treasures to paint! I love the new and improved bunny! Exactly what spray paint did you use? I've had trouble getting that nice glossy finish even if my spray paint says it's glossy. She is charming! It always amazes me what paint can do. Thanks for sharing it with SYC. Hello, I've just found you via pinterest and must say , so far I am well impressed. Your bunny idea is simple but as you say and Susan Clayton pointed out we all need a little nudge now and again. 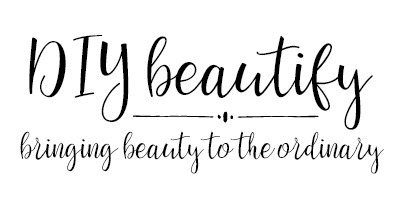 That's the beauty of pinterest (as you said) and lovely blogs like yours. I'm in Wales in the UK and I wondered if you could tell me what type of spray paint you have used as I must admit even though I am a very versatile crafter (from crochet & papercrafting to furniture re-upholstery) I have not undertaken anything with spray paint as yet. So any advice would help greatly. As far as spray paints go, I really like both Rustoleum and Valspar as they both offer a Paint/Primer in one can (2 coats usually covers). If you want your object shiny then pick the Glossy paint. They also sell Flat (which is a matte finish) and Satin (which is an in-between matte and shiny). Good luck with your spray painting projects! !